PlayerUnknown’s Battlegrounds (PUBG) is a multiplayer online battle royale video game released in 2017. In the game, players parachute onto an island and scavenge for weapons and equipment to kill others while avoiding getting killed themselves. The font used for the video game logo is Headliner No. 45 designed by Kevin Christopher. Headliner No. 45 is an ode to the 1940’s-era news headline and it is available in Regular & Italic. You can also download the demo version with limited character set for free here. If you do not want to download and install the font but just like to create simple text or logos using PlayerUnknown’s Battlegrounds Font, just use the text generator below. 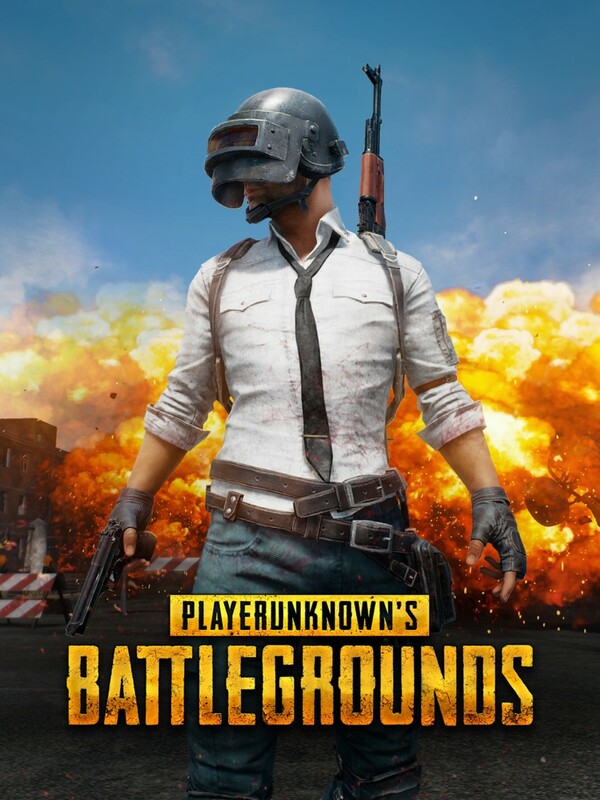 The following tool will convert your entered text into images using PlayerUnknown’s Battlegrounds Font, and then you can right-click on the image to save it or click on the "EMBED" button to get links to embed images on the web.